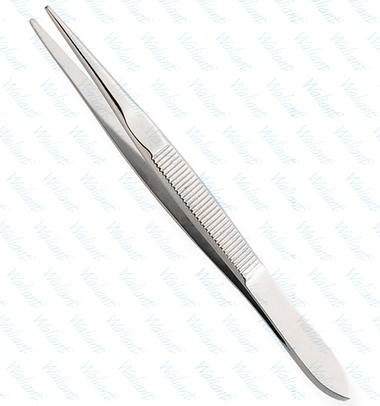 All tweezers are made of superior quality stainless steel J1/410, HRC° (hardness) 43° - 45°. Beautifully designed top quality stainless steel. This all purpose tweezers is ideal for facial hairs, bikini lines and other unwanted body hair.